Great product, and price. Smooth transaction. Thank you at3tactical! Very happy customer! I can’t say enough good things about AT3 Tactical. Their customer service is as good as it gets. 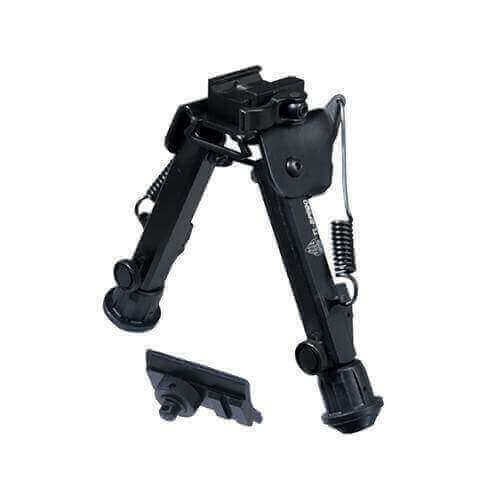 Haven’t had the opportunity to use the UTG Bipod, but it installs easily and seems solid. Glad to hear that you were pleased with the customer service and look forward to your business in the future.